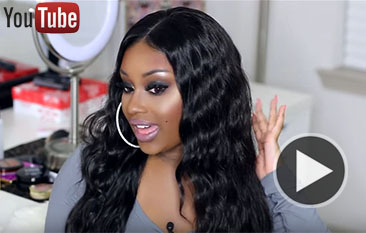 Firstly , you must know hair , think about you know more hair knowledge , you know hair quality and how to care it , if you don’t know hair quality , it is hard to tell difference quality and , and we need to know how to use the hair or wig , though we are not professional hair stylist or dresser , but most clients worry about the installing . start hair business with lower risk , if you are hair lover or fashion lover , you can start hair business part-time job . most people choose drop shipping , needn’t to stock hair , when your clients order from you , then you order with hair vendor directly , 95% hair vendor at China or Indian , because these these 2 country have enough hair material . and you can set up paypay account to start with , it will protect your benefit, if you pay with vendor , and she don’t ship the hair or ship bad quality , you can ask money back by paypal . this is the reason why paypal so popular . Improve my income . A hair business must improve your income , so you have more time to take care your business . usually reseller can get 40%-70% profit , it is not bad , as hair cost much , so if you sell 5-10 kilo per month , you can get income about $1000-$3000 , but if you sell more , you will get rich lady soon , lol…. Love this job . This is importance point . when you love the hair , love beauty and fashion , you will do more research about it , and maybe test a few hair vendor . so you know more and more about hair .and you improve to this hair business ..
have a ideas on how to run it . 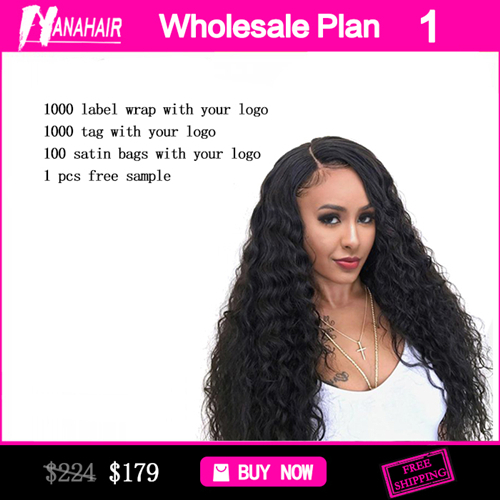 how to start hair business , it is not a standard answer , depend on yourself , you want sell online or shop , or sell by both , the input is different , the result is difference too . but if you are in hair business many years and ready everything , a hair shop will make everything easily and sell faster . most clients want to see hair in hand before make payment . know how to get a best price at best quality ,this is need more research before you go this business . my strength . what’s your strength on hair business . some people know marketing , some know products and some know how to make clients happy . we can do a full research and know the strength and week points , by the way , it is a necessary to have a brand name to start . This entry was posted in Hair Business Info. Bookmark the permalink.